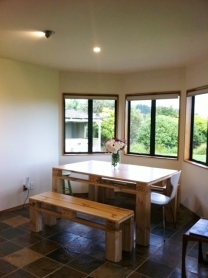 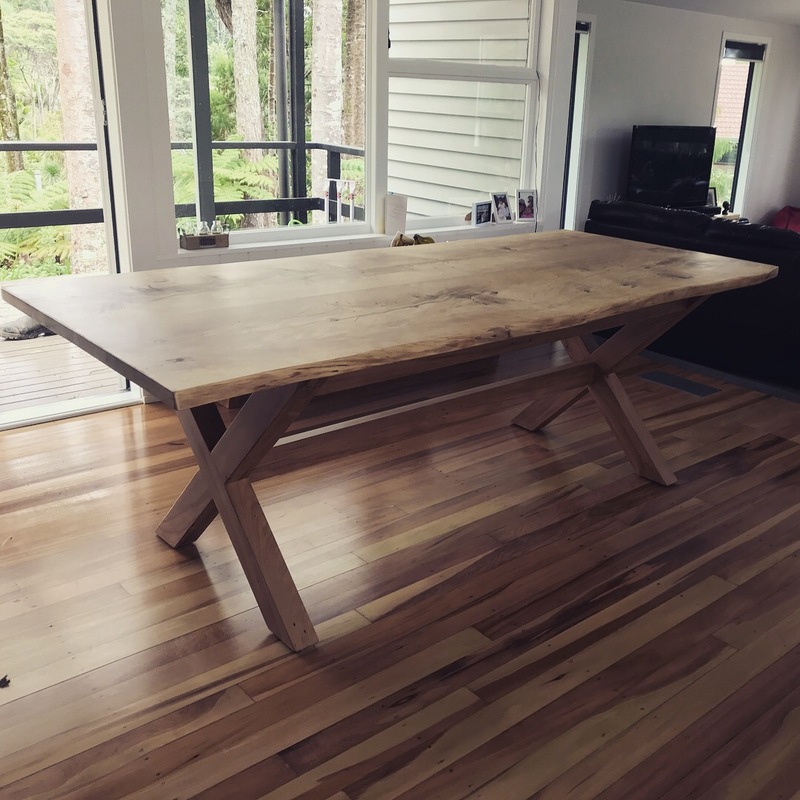 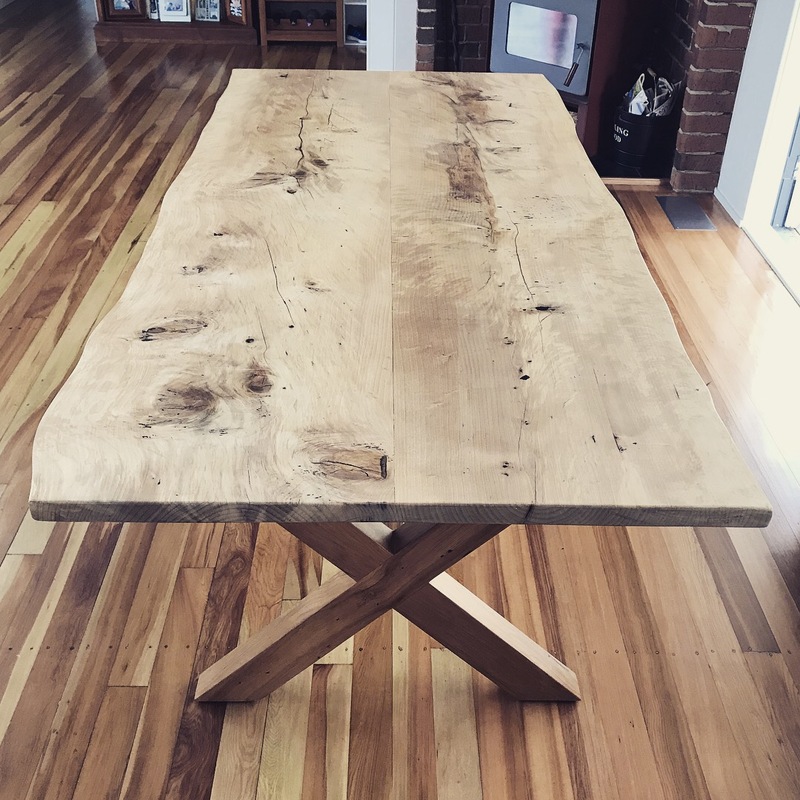 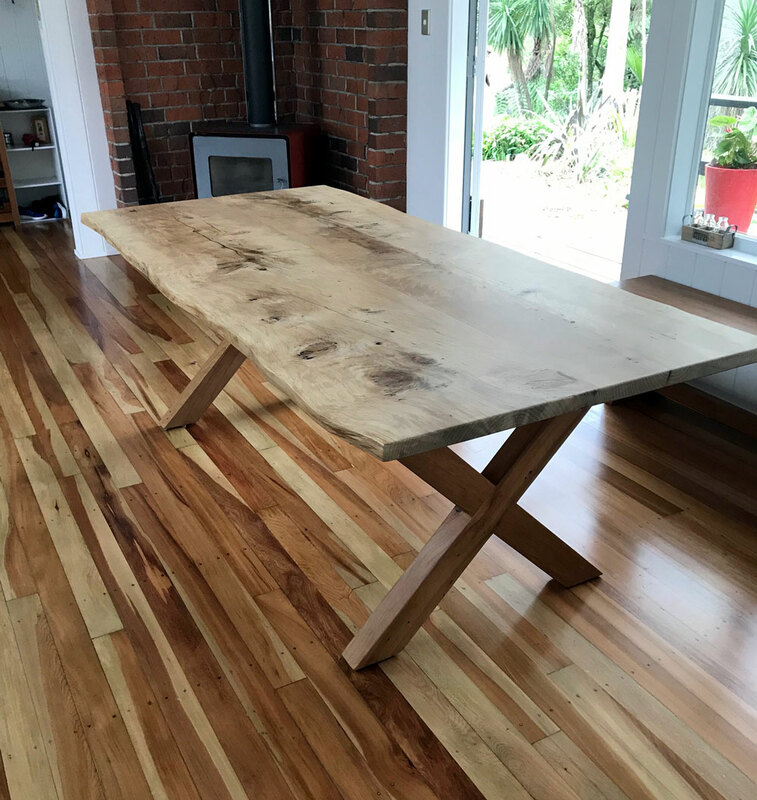 Live edge solid Rimu dining table featuring stunning X Leg design. 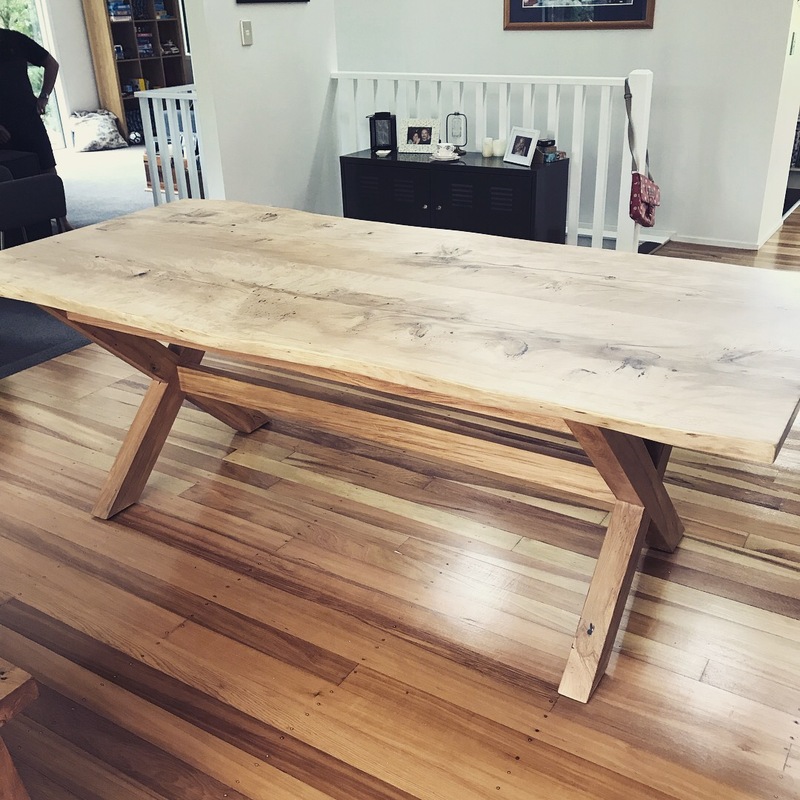 Table top made from a Rimu felled from the Waitakere Ranges due to construction with the Legs made from reclaimed heart Rimu. This is a seriously beautiful dining table. 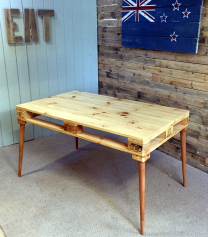 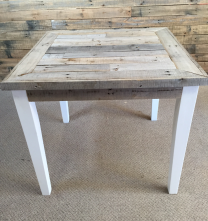 Made to order so each table will vary slightly in colour and grain etc.